I cannot wait to hear the soothing sounds of St. Lucia tomorrow night. No, not St. Lucia but St. Lucia; well, maybe I’ll be listening to St. Lucia. Confused? I think I am too. Let me try to explain with the pictures (above). 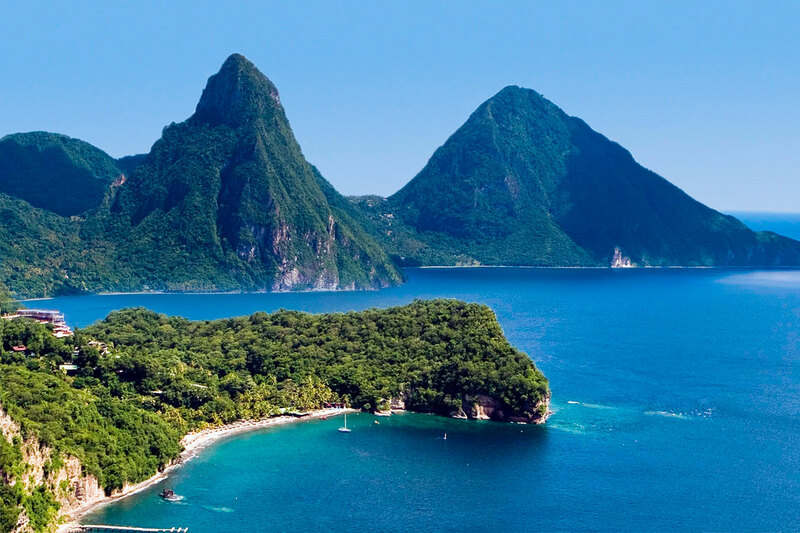 Tomorrow, I will be vacationing with my lovely wife to the island of St. Lucia. 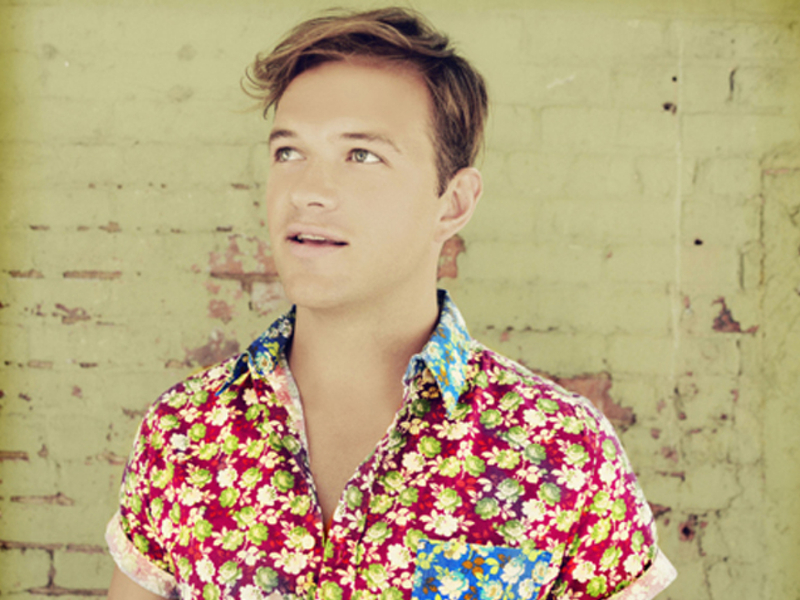 St Lucia, though, is also the name of South African-born, New York-based musician Jean-Philip Grobler, who, since 2012, has been releasing music through Neon Gold Records. So, to announce my week-long sojourn from the blog, I will keep with the theme and talk a little about St. Lucia’s electric sound. “Elevate” immediately features a bouncy drum beat with staggered, reverbed guitar. Grobler’s voice certainly has an 80s flair and the percussion helps the song take on more of that 80s feel. Though, while it does have that almost Indies/80s blend, it is such a mature track, so concise in its production, that it eliminates the choppy feel that some 80s tracks have; I credit his Phil Simon inspiration. The mix of horns at the end of the track is also sweet, and, almost tropical. That fits well! Sweet harmonies, beach beats, and an awesome sound. A little St. Lucia to get me in the mood for St. Lucia. Enjoy!